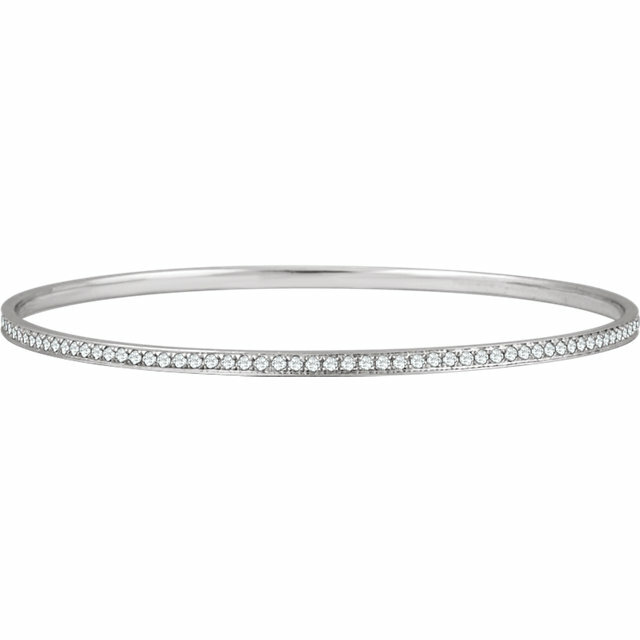 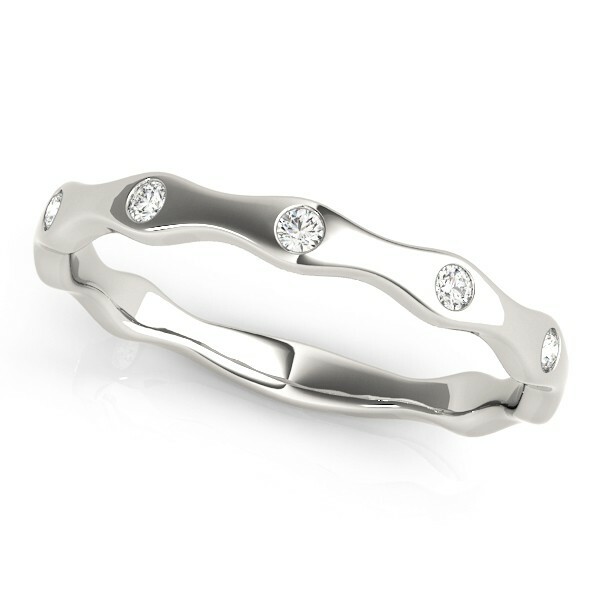 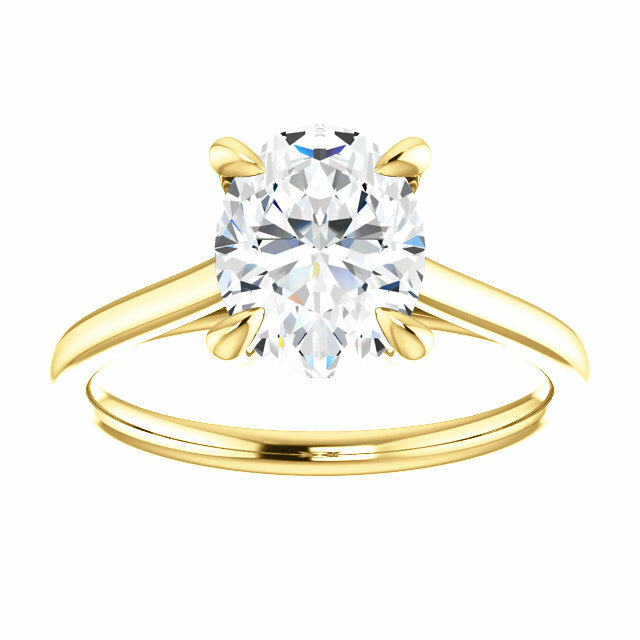 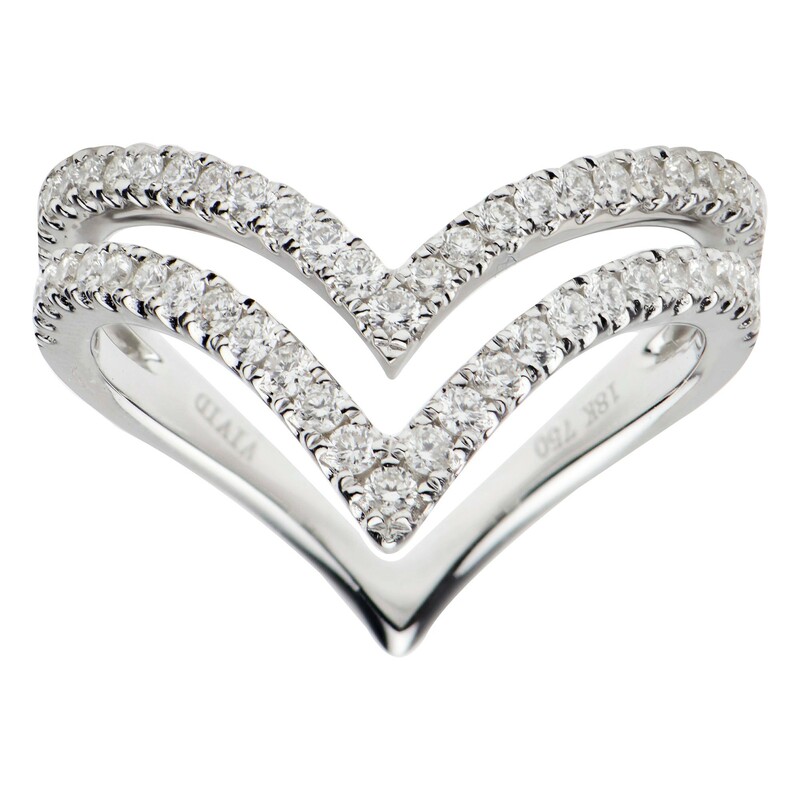 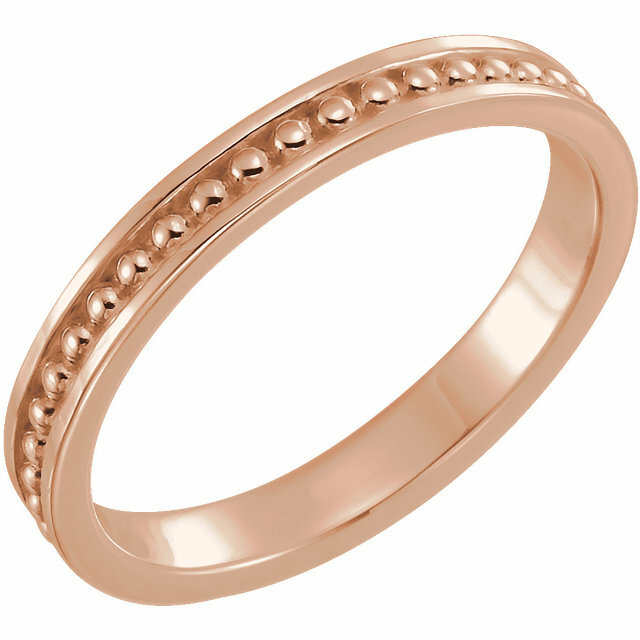 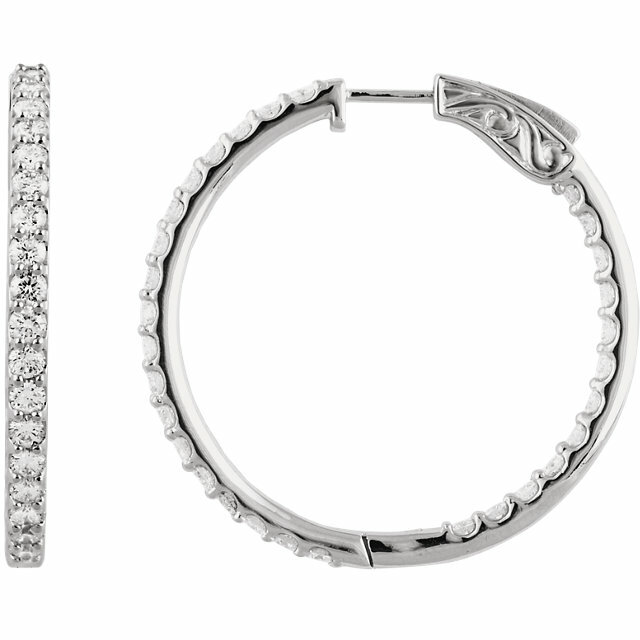 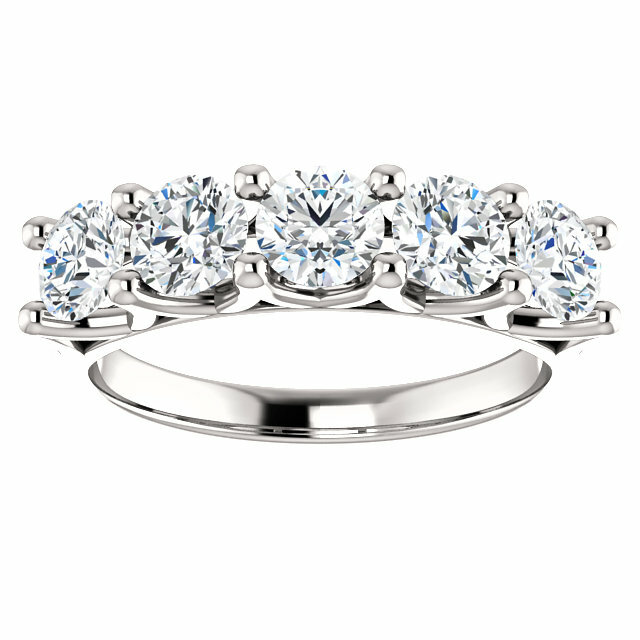 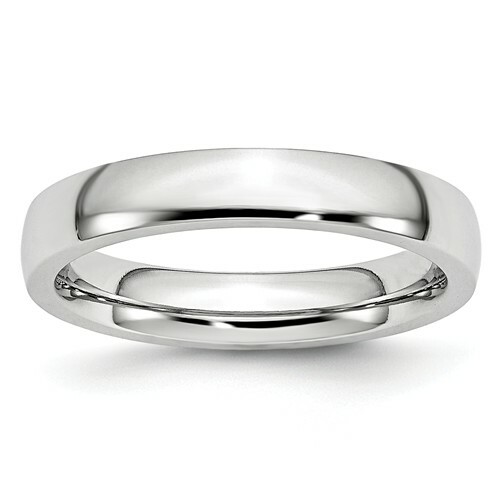 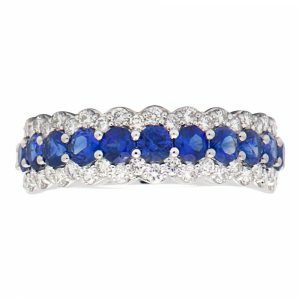 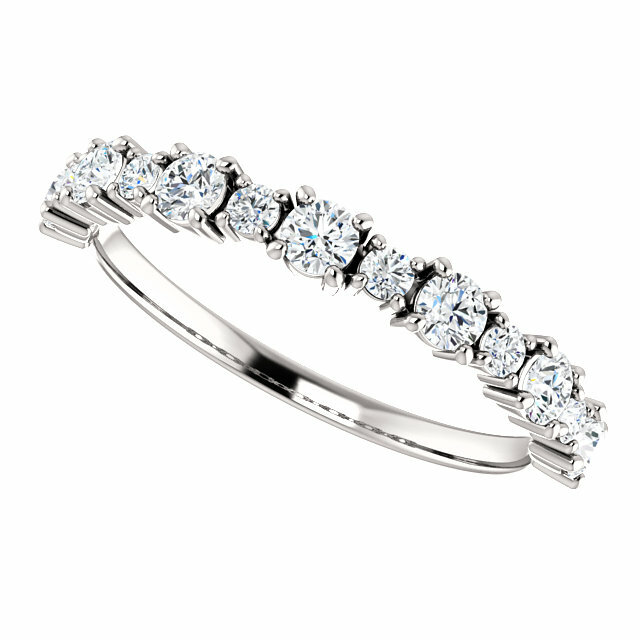 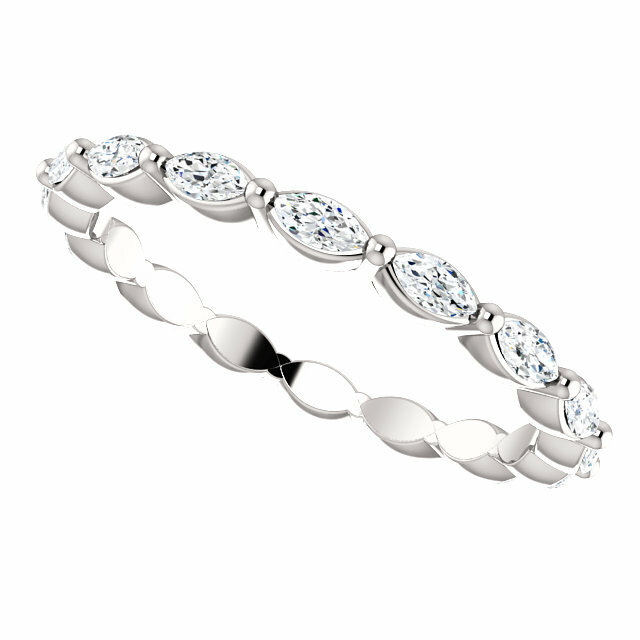 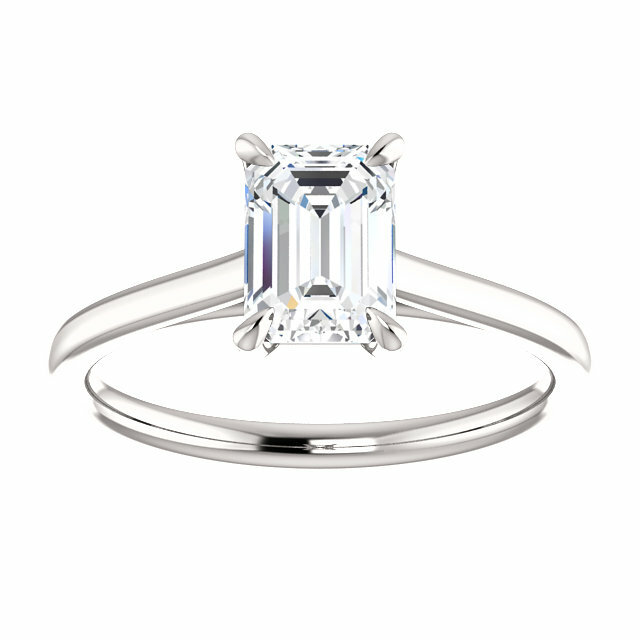 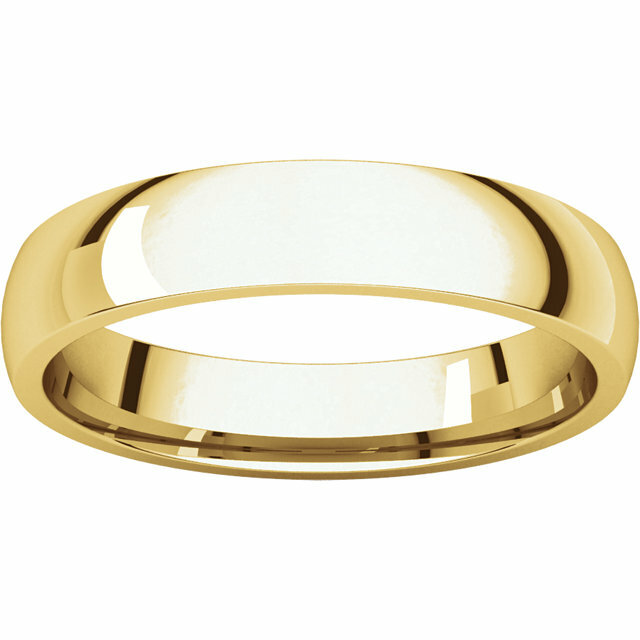 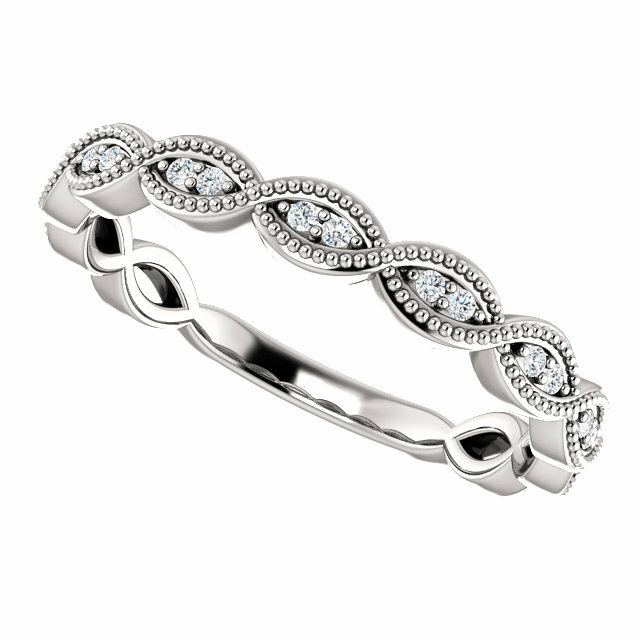 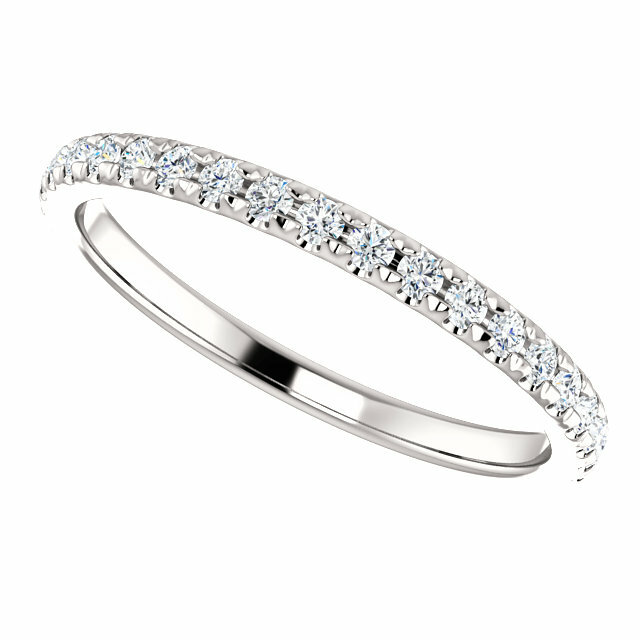 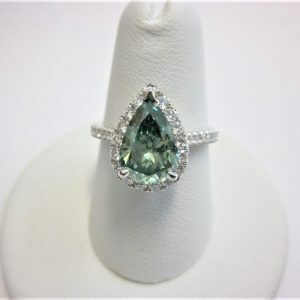 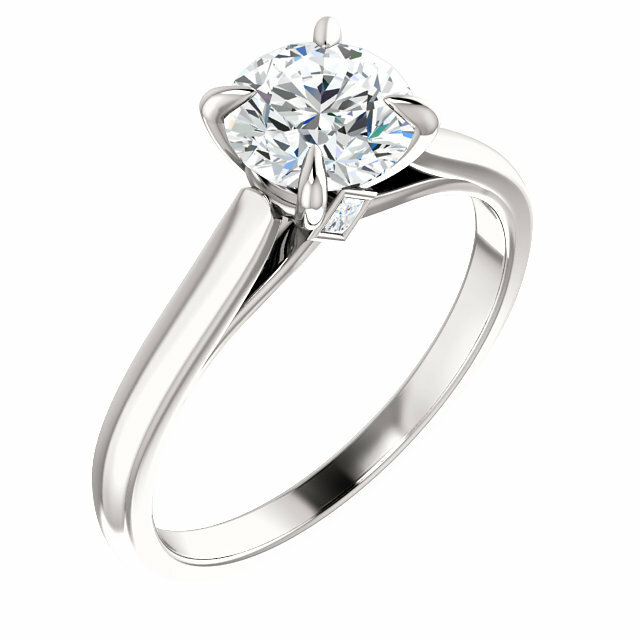 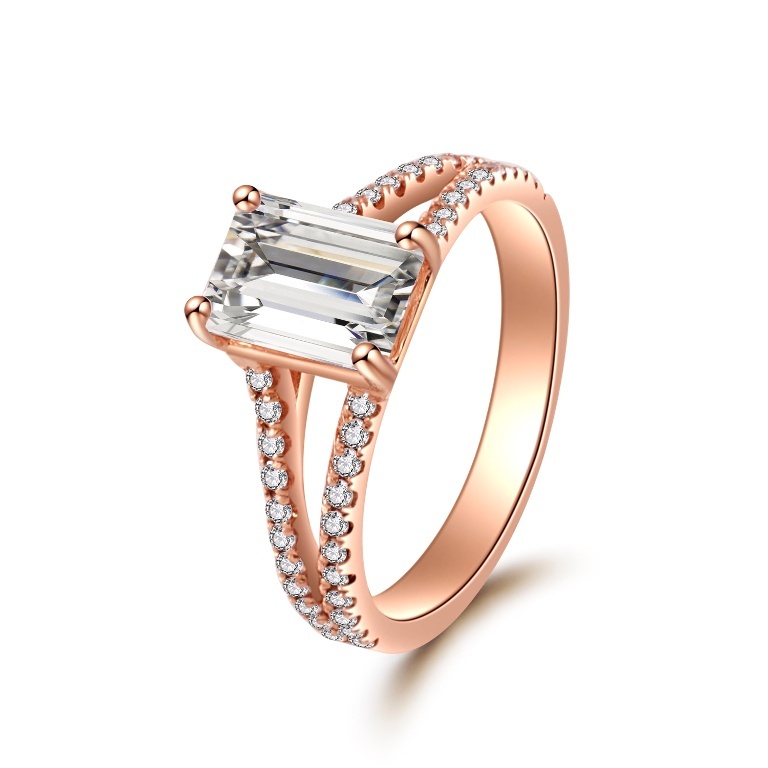 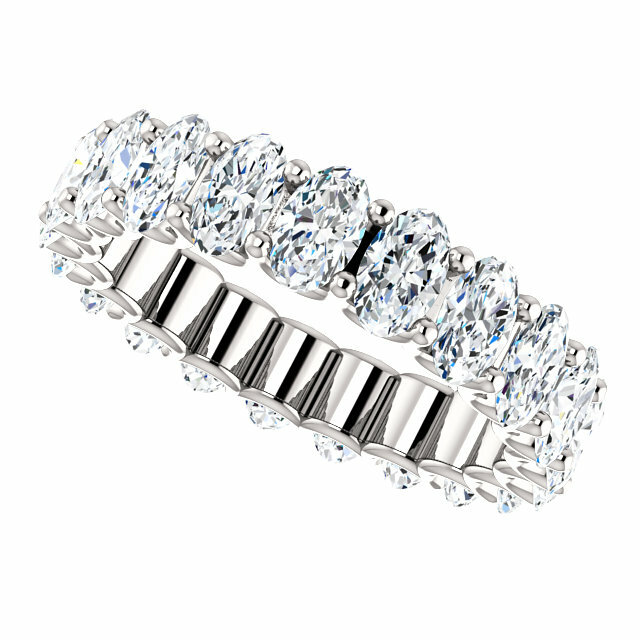 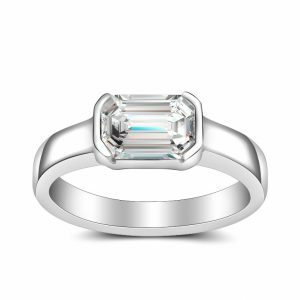 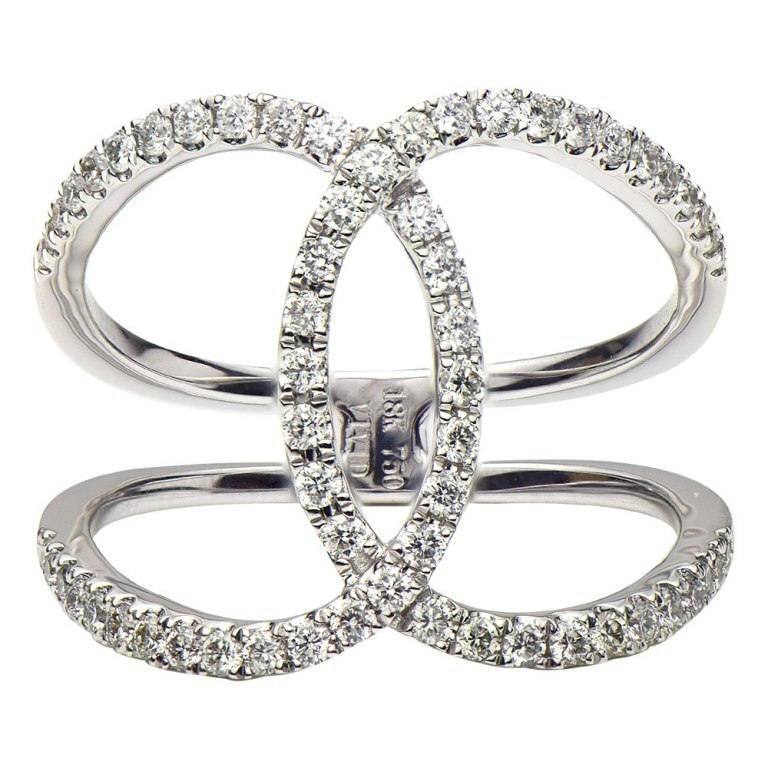 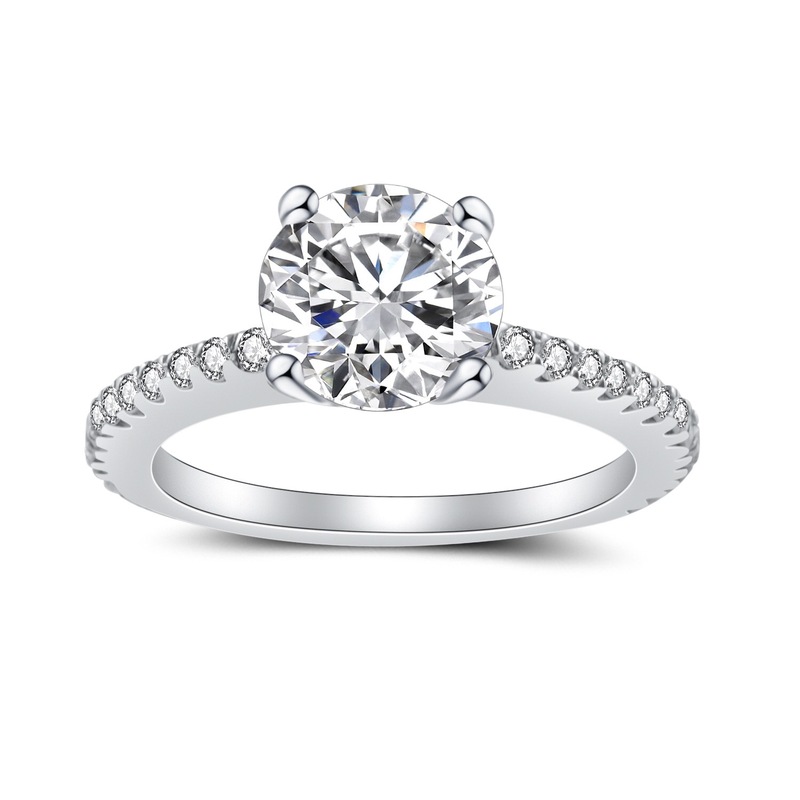 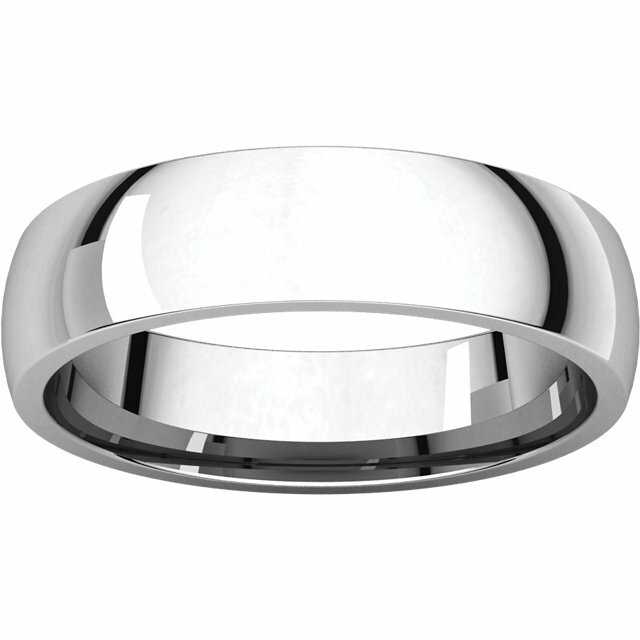 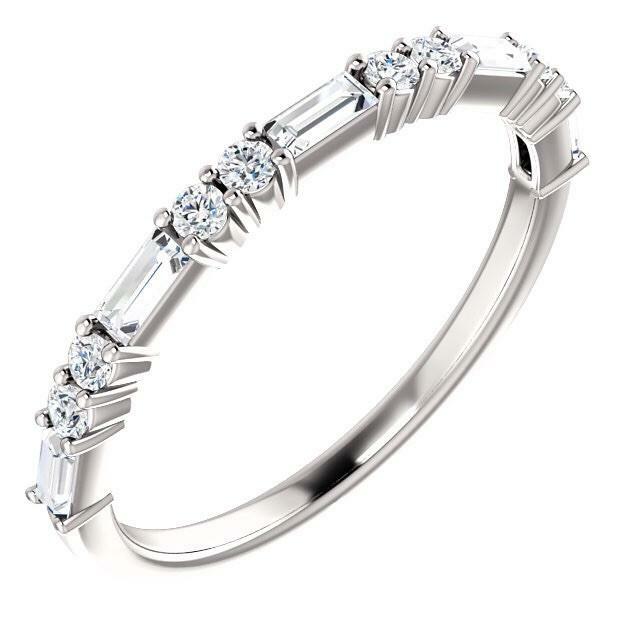 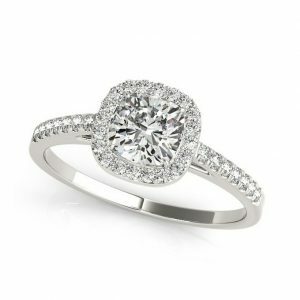 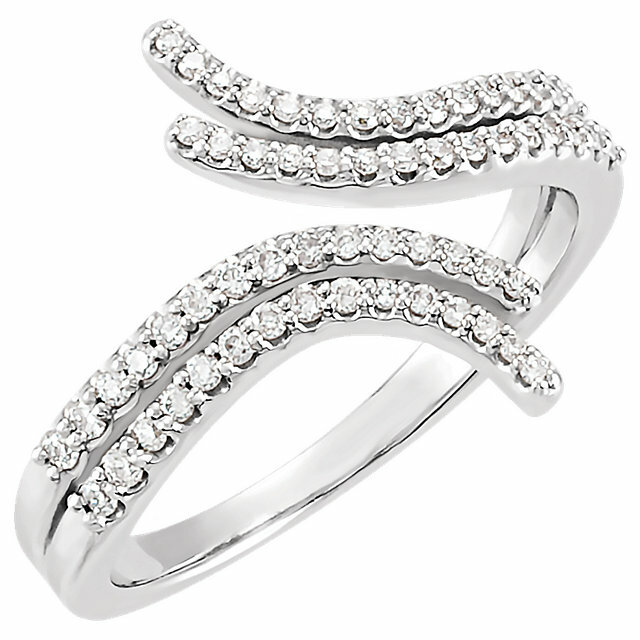 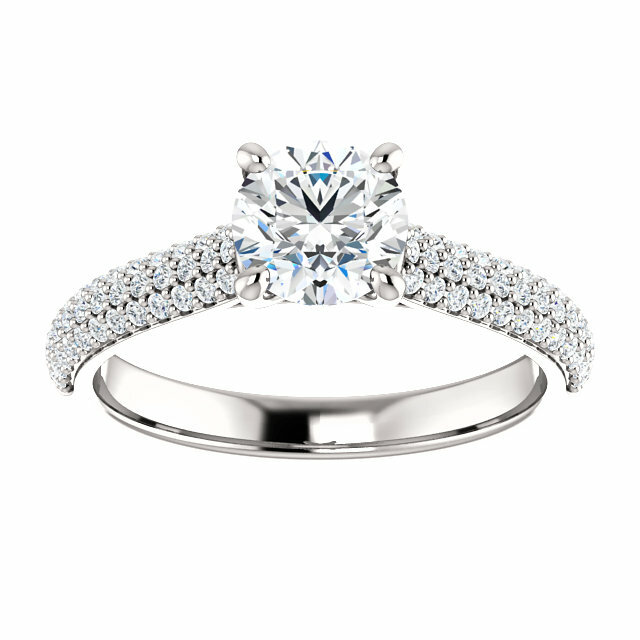 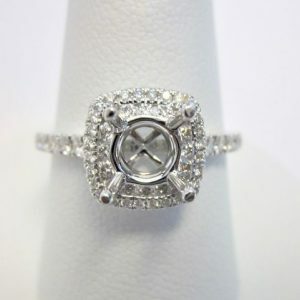 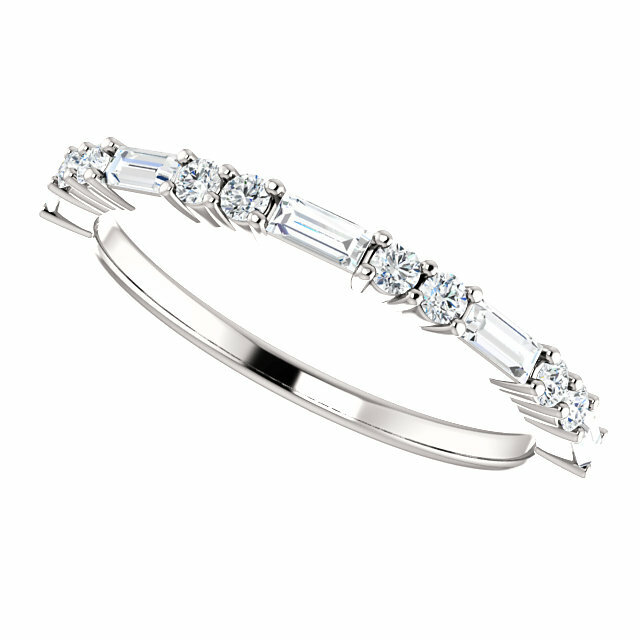 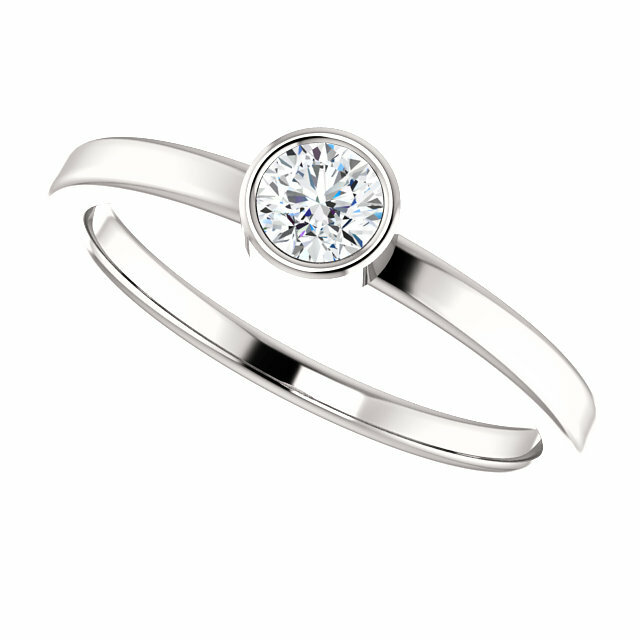 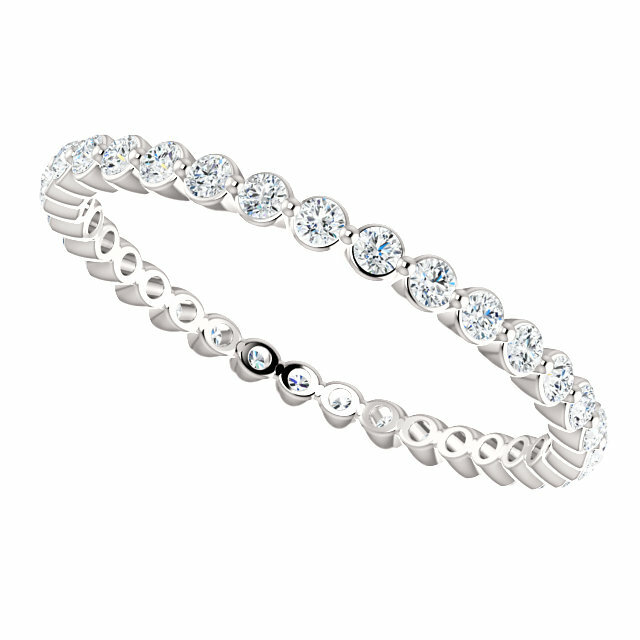 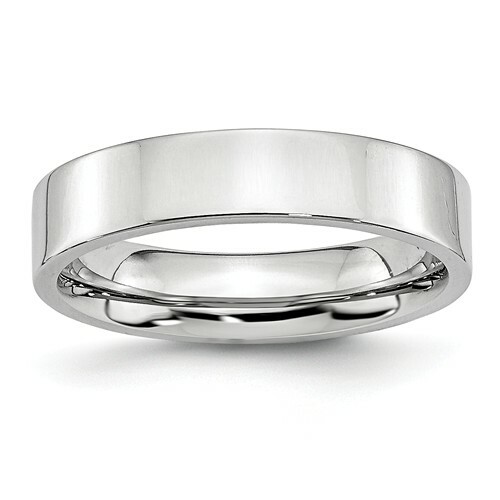 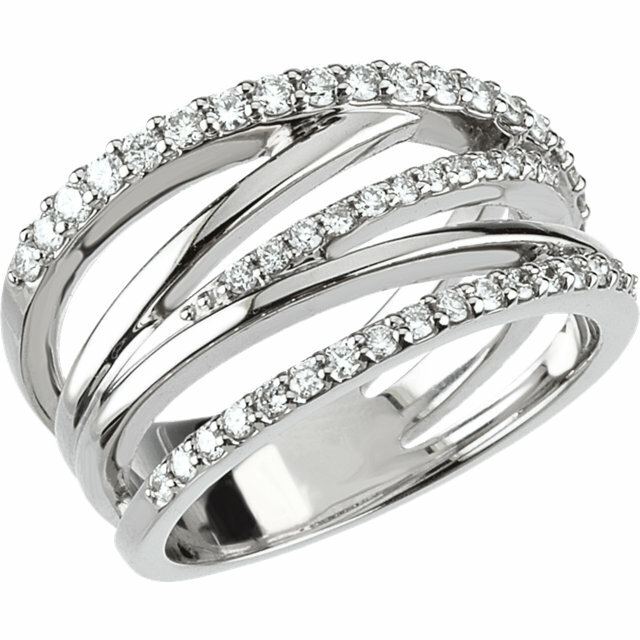 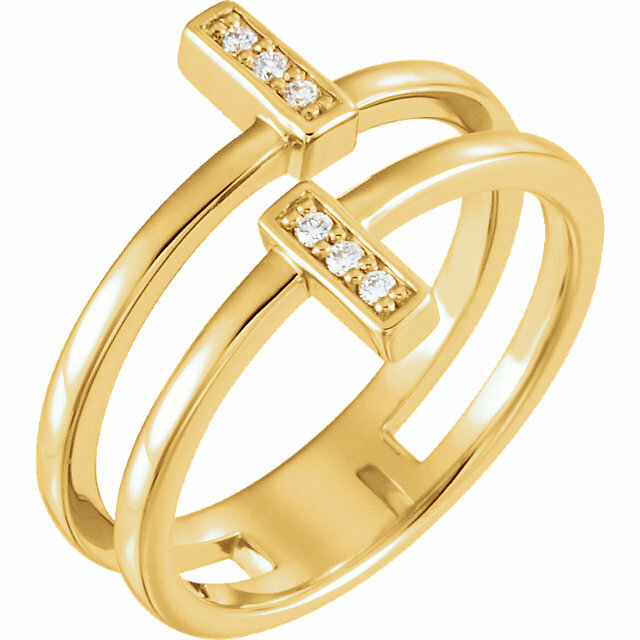 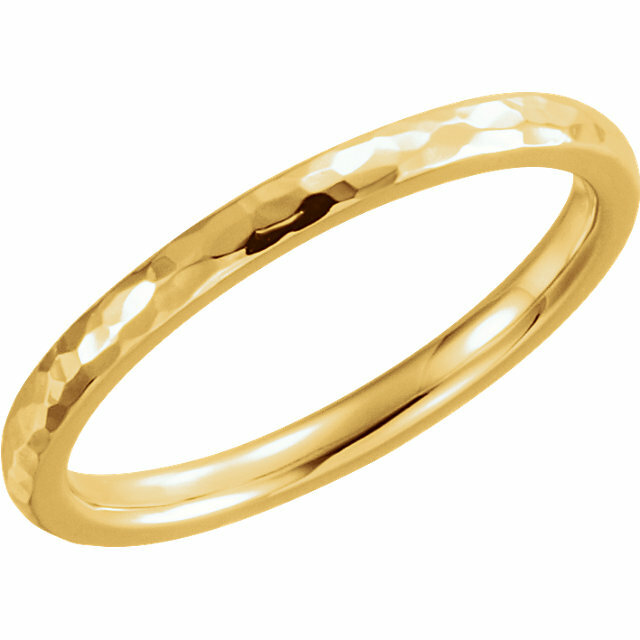 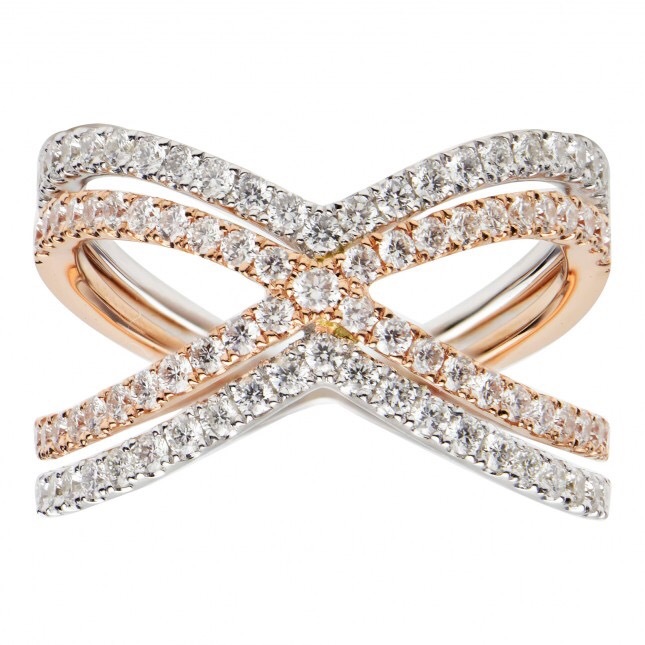 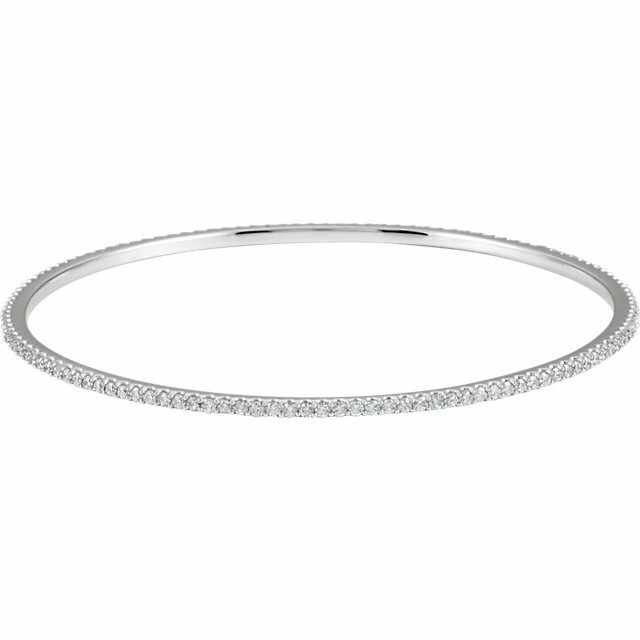 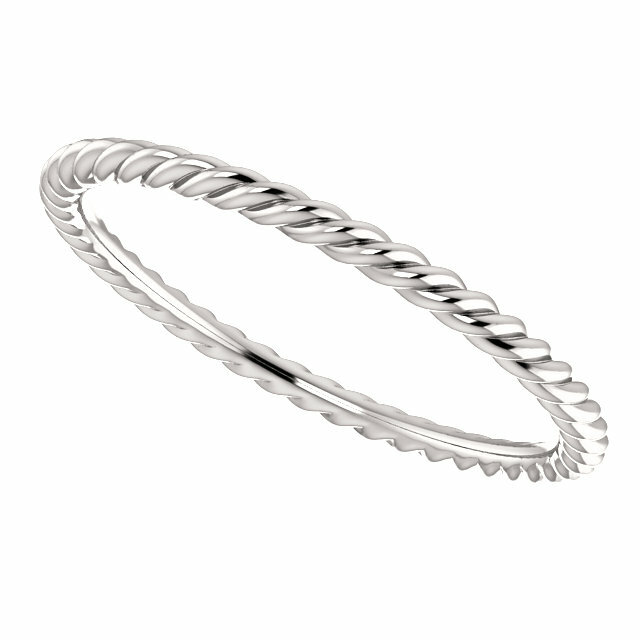 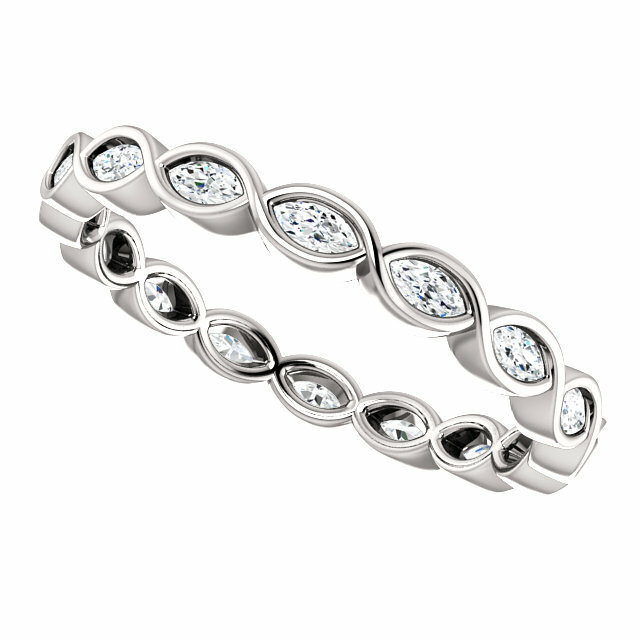 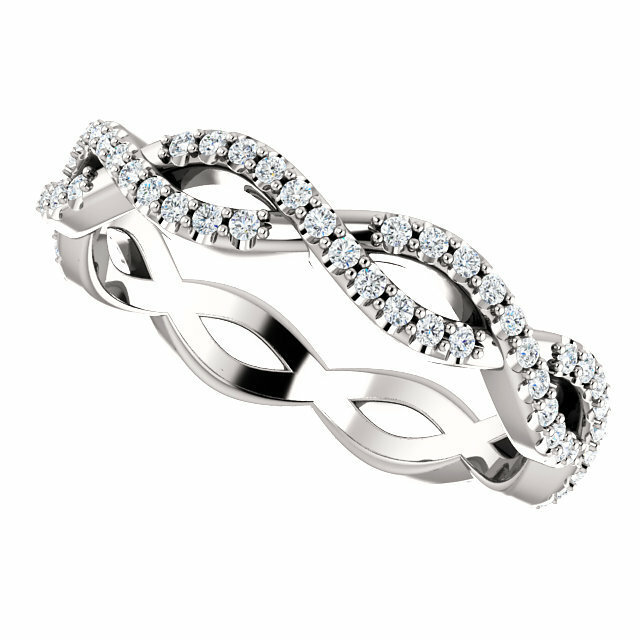 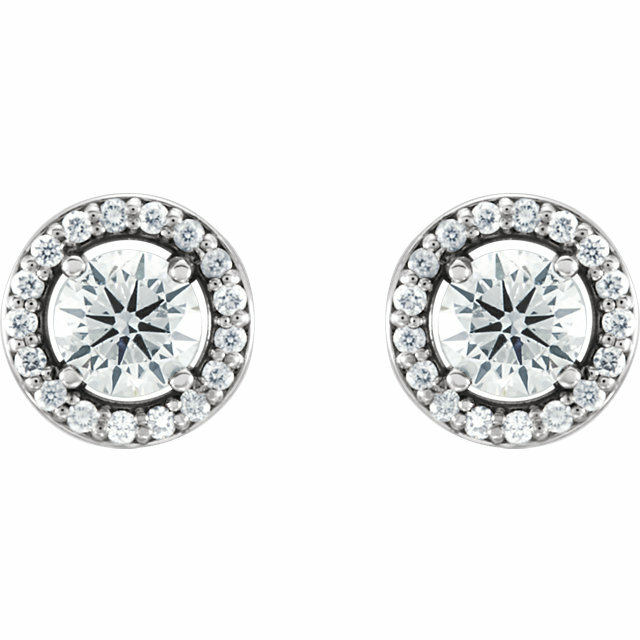 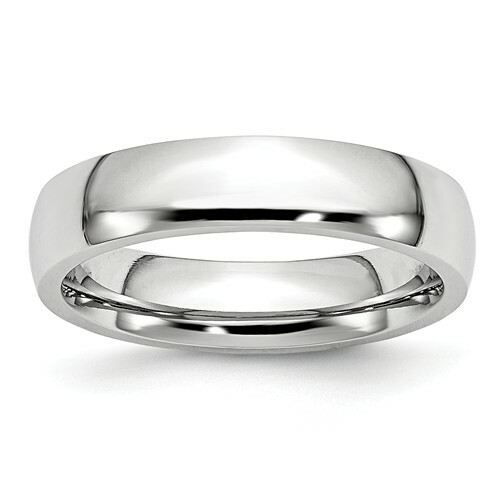 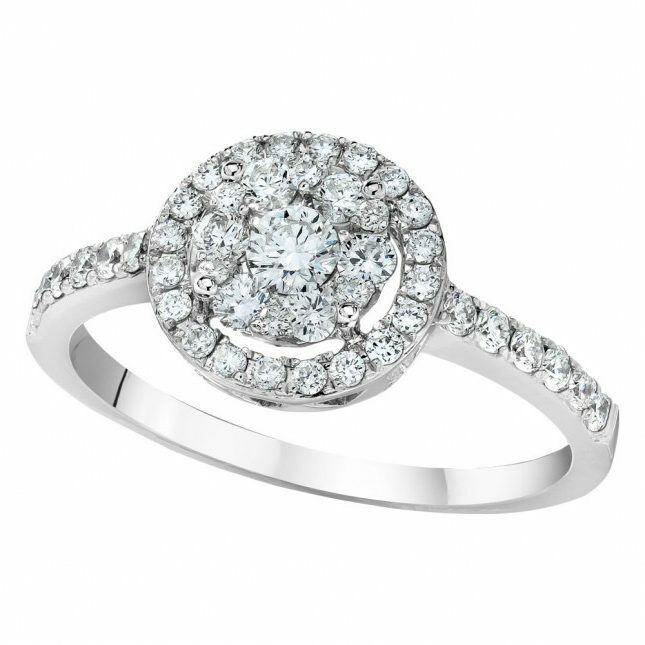 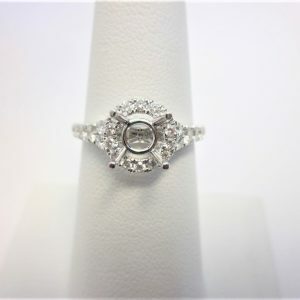 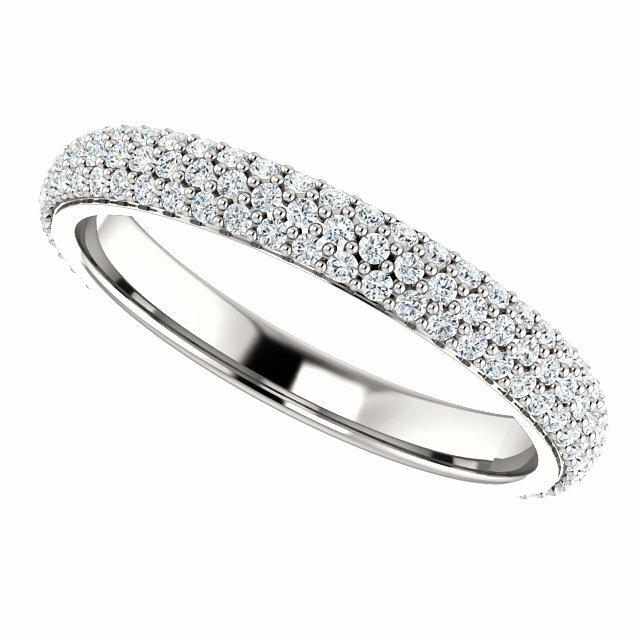 Perfect addition to any wedding band or engagement ring! 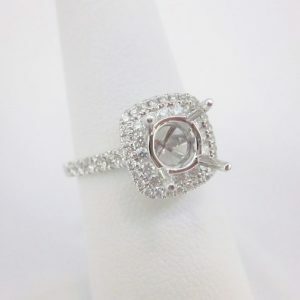 2.5mm Primary stone size, 1.75mm accent stone size, total weight approx. 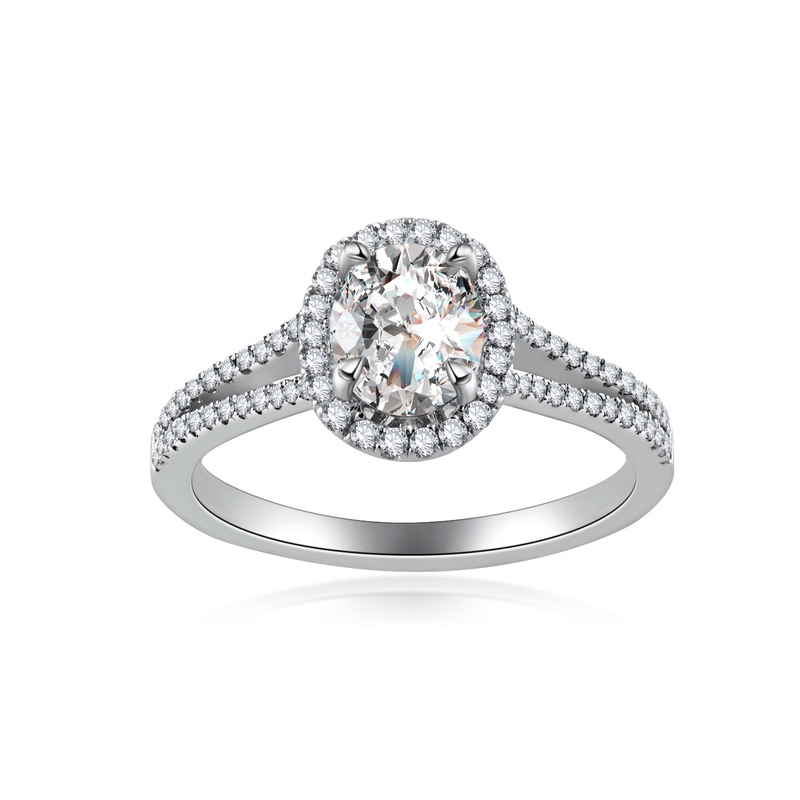 0.50 cts.